Alloy Steel A387 GR.9 Cl.1 Plates, GR.9 Cl.1 Alloy SA387 Cold Rolled Plate Exporter, Alloy Steel GR.9 Cl.1 Hot Rolled Plate Supplier. 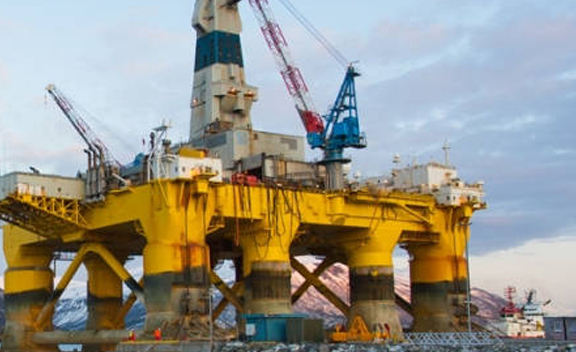 Marc Steel is a known exporter and supplier of ASTM A387 GR.9 CL.1 Alloy Steel Plates, which has some excellent features to offer such as sturdiness, anti-corrosive, excellent finish and more. Owing to the presence of our expert team members, we have been able to offer a wide range of ASTM A387 GR.9 CL.1 Alloy Steel Sheets. Alloy Steel ASTM A387 GR.9 CL.1 PlatesOur company offers ASTM A387 GR.9 CL.1 Alloy Steel Coils which are precision designed to provide satisfaction to our clients. We offer superior quality of ASTM A387 Alloy Steel GR.9 CL.1 Platesthat are extensively used in diverse industries. 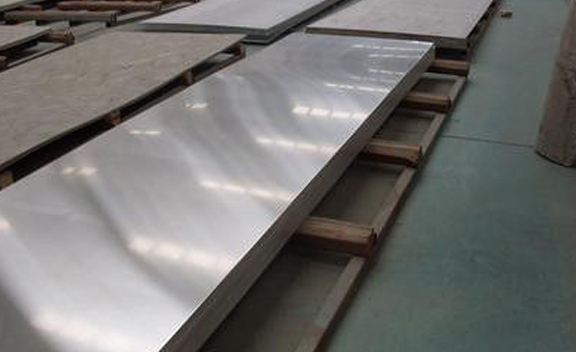 ASTM A387 Alloy Steel GR.9 CL.1 Sheets are manufactured in strict accordance with the international quality standards. ALLOY STEEL HOT ROLLED PLATES DISTRIBUTORS, ALLOY STEEL GR.9 CL.1 HIGH QUALITY PLATES, ASTM A387 GR.9 CL.1 PLATES, GR.9 CL.1 ALLOY STEEL PLATE DEALER, ASME SA387, GR.9 CL.1 PLATES, ALLOY STEEL HR PLATE EXPORTER, ALLOY STEEL GR.9 CL.1 PLATE MANUFACTURER & SUPPLIERS. 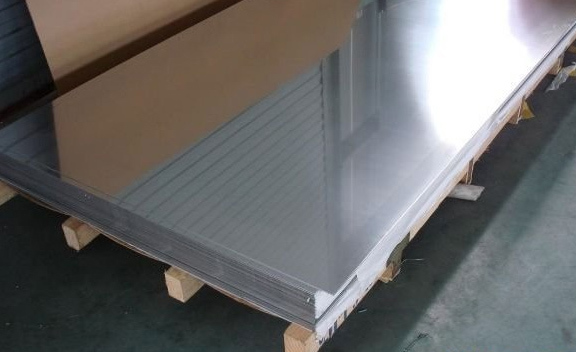 ALLOY STEEL GR.9 CL.1 HIGH QUALITY PLATES STOCKIS, GR.9 CL.1 ALLOY CR PLATES STOCKHOLDER, ALLOY STEEL GR.9 CL.1 CR PLATES EXPORTER, A387 GR.9 CL.1 PLATES, ASTM A387 GR.9 CL.1 ALLOY STEEL CHEQUERED PLATE SUPPLIER, ALLOY CL.1 GR.9 COLD ROLLED PLATE EXPORTER IN INDIA. These ASTM A387 Alloy Steel GR.9 CL.1 Coils are featured with sterile metallic body and a hollow bottom. 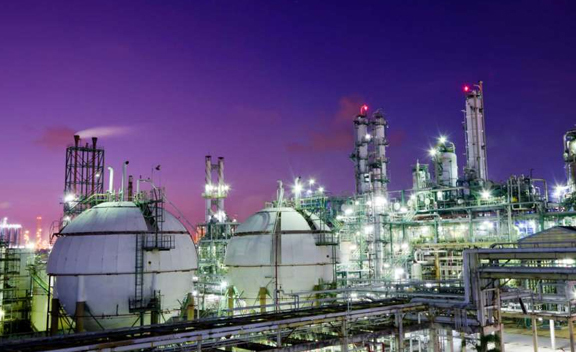 Our rich industry experience enables us to manufacture and supply impeccable quality of ASTM A387 AS GR.9 CL.1 Sheets, which is specifically designed for maintaining the air pressure as per the applications of plant and process area. Buy Alloy Steel Plates GR.9 CL.1 at affordable price from us. Apart from this, offered ASTM A387 AS GR.9 CL.1 Plates are offered to the clients within the committed period of time at the reasonable price. The offered range of ASTM A387 AS GR.9 CL.1 Coils is highly demanded among the clients for its best quality features. ASME SA 387 Alloy Steel GR.9 CL.1 Plates have got the wider acceptance and appreciation in high end engineering and industrial projects. Malaysia, Norway, Italy, Portugal, Yemen, Chile, Hong Kong, Belarus, India, Nepal, United Arab Emirates, Germany, Venezuela, Finland, Puerto Rico, Serbia, Poland, United Kingdom, Sweden, South Africa, Czech Republic, Chile, Macau, Slovakia, Thailand, Kazakhstan, Croatia, Lebanon, Ireland, France, Australia, Oman, Netherlands, Hungary, Bolivia, Argentina, Iraq, Mongolia, Colombia, Afghanistan, Poland, Greece, Morocco, Mexico, Denmark, Ecuador, Spain, Lithuania, Mexico, Iran, Brazil, Gabon, Belgium, Russia, Pakistan, Israel, New Zealand, Namibia, Ghana, Sri Lanka, Bahrain, Jordan, Zimbabwe, Austria, Kuwait, Saudi Arabia, Kenya, Qatar, Switzerland, Gambia, Tibet, Vietnam, Bhutan, Philippines, Singapore, Japan, Nigeria, Libya, Romania, Angola, Estonia, Costa Rica, Trinidad & Tobago,Tunisia, United States, Indonesia, Algeria, Turkey, Peru, Bangladesh, Egypt, Bulgaria, Azerbaijan, Iran, China, Canada, South Korea, Ukraine, Nigeria, Taiwan. Calgary, Rio de Janeiro, Bangkok, Kuala Lumpur, Nashik, New York, Thane, Pimpri-Chinchwad, La Victoria, Sharjah, Coimbatore, Rajkot, Chennai, Riyadh, Chiyoda, Bogota, Ulsan, Caracas, Melbourne, Lahore, Al Khobar, Jeddah, Indore, Perth, Visakhapatnam, Algiers, Dubai, Navi Mumbai, Ludhiana, Brisbane, Vadodara, Hong Kong, Jaipur, Lagos, Jamshedpur, Aberdeen, Ahvaz, Mexico City, Bhopal, Seoul, Ernakulam, Santiago, Karachi, Abu Dhabi, London, Jakarta, Milan, Courbevoie, Tehran, Faridabad, Ankara, Ho Chi Minh City, Dallas, Geoje-si, Haryana, Ranchi, Nagpur, Howrah, Noida, Singapore, Surat, Pune, Sydney, New Delhi, Cairo, Los Angeles, Moscow, Vung Tau, Ahmedabad, Dammam, Istanbul, Toronto, Muscat, Kuwait City, Doha, Edmonton, Baroda, Port-of-Spain, Thiruvananthapuram, Mumbai, Gurgaon, Colombo, Petaling Jaya, Granada, Kolkata, Secunderabad, Montreal, Bengaluru, Busan, Kanpur, Manama, Atyrau, Madrid, Hyderabad, Hanoi, Gimhae-si, Al Jubail, Houston, Chandigarh.